We just recently reviewed the S-view Cover for the Galaxy S4 and this time we’ll be taking a look at the Note 3’s version. The idea behind this new case is similar to the one for the S4: a case that replaces the battery cover, protects the screen and has a clear plastic window that allows you to interact with the device with the flap closed. Just like the S4, the Note 3 uses a Hall Sensor to know when the case is closed (or open) to activate or deactivate the S-view screen. There are some key differences however. 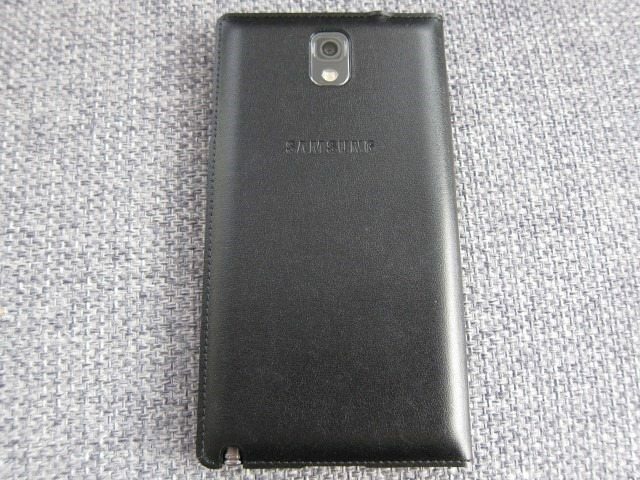 This case is obviously larger to accommodate the Note 3’s larger size, the back is isn’t a piece of plastic on to which the front flap attaches, but this time the entire case is now a single piece of faux leather, the clear cover is now much larger (about half the size of the S4’s 5” screen) and as a result of the Note’ 3’s newer software it has a lot of extra functionality built-in. The case comes in two version: expensive and ultra-expensive. 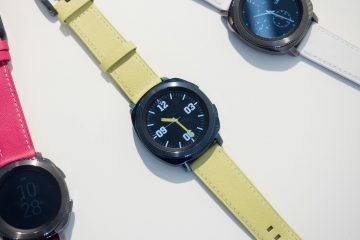 Those aren’t exactly the model names Samsung uses, the case does come in two version with both being quite expensive at well above $50 for the standard version and well north of $60 for the version with the built-in Qi wireless charging. 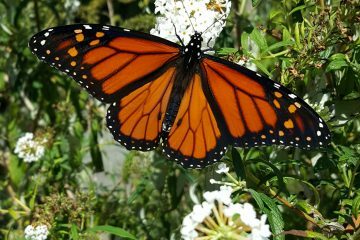 The standard version is available in a variety of colors: Black, White, Orange, Soft Pink, Plum Red, Indigo Blue, Turquoise and Oatmeal, while the Qi version seems to only be available in Black or White. From the outside it’s almost impossible to tell the two cases apart, but a key difference that will tell you that you have the Qi version is the inclusion of 5 (or 4) gold pin connectors, while the standard version has just 2. We praised the S4’s S-view Cover for its stylish and elegant design, but the Note 3’s S-view takes things to another level. While it still looks elegant, it definitely has a more upscale look that’s quite fitting for Samsung’s flagship device. 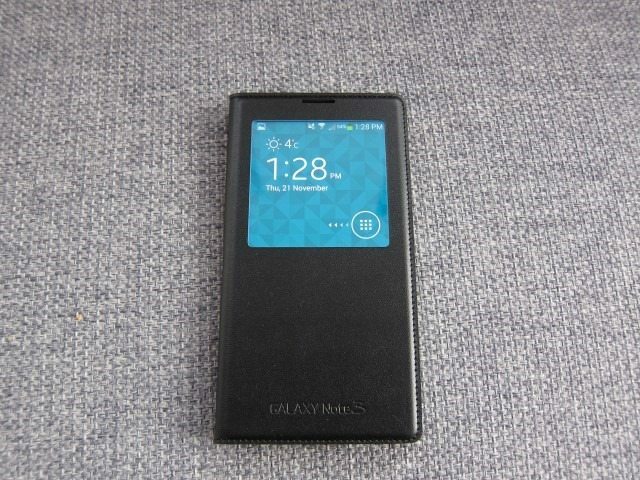 Despite its simple design, it looks quite ritzy and almost always attracting attention to the device. I don’t think I’ve ever gotten so many questions and comments about a single case before, with many commenting on how great it looks and asking about the clear window. 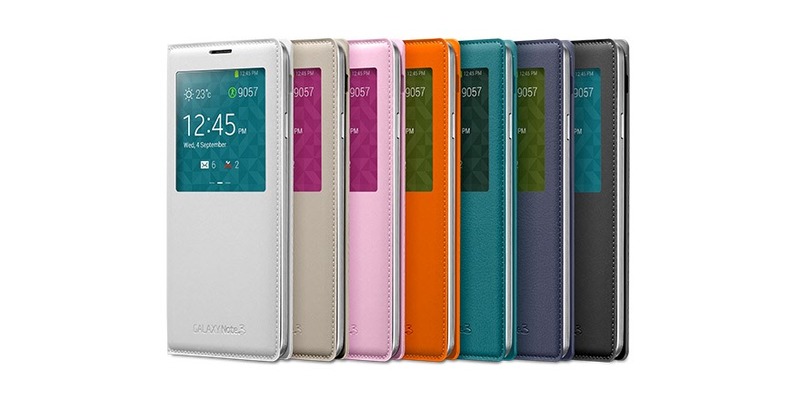 If you thought the large Note 3 was an eye-catcher, this case will make it stand out even more. The case replaces the plastic cover adding real stitching (and the upgrade from plastic to faux leather), while the camera module sits slightly recessed, adding some protection. 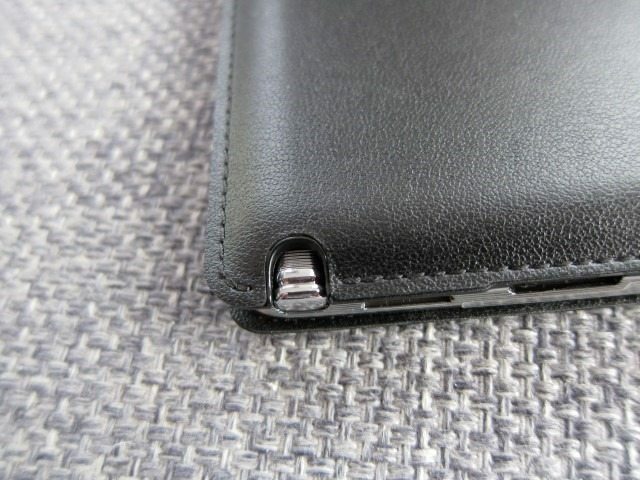 Extra points have to be given to Samsung for extending the case’s edges beyond the phone’s dimensions, adding extra protection in the case of a drop or bump. 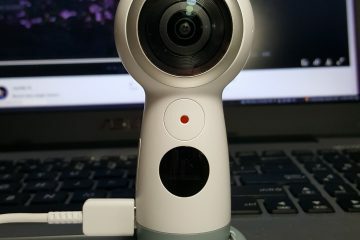 This is also the first S-view Cover where the material is actually thick enough giving you confidence that it actually might protect the device in the case of a drop. But let’s be clear about that aspect: this shouldn’t be your first choice when looking for case that will protect the rather larger and heavy Note 3 from drops. Just like the S-view Covers before it, this one is all about style, protection from bumps and scratches and not protecting your device from the elements on your safari in Kenya. 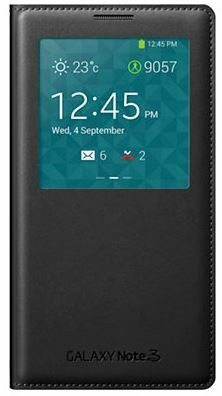 This case has the added bonus of using thicker and studier material that provides better protection when compared to Samsung’s earlier attempts, but it still most about the looks and functionality. On the left side you’ll the volume up and down symbols, nicely engraved into the case itself, a pretty neat detail. 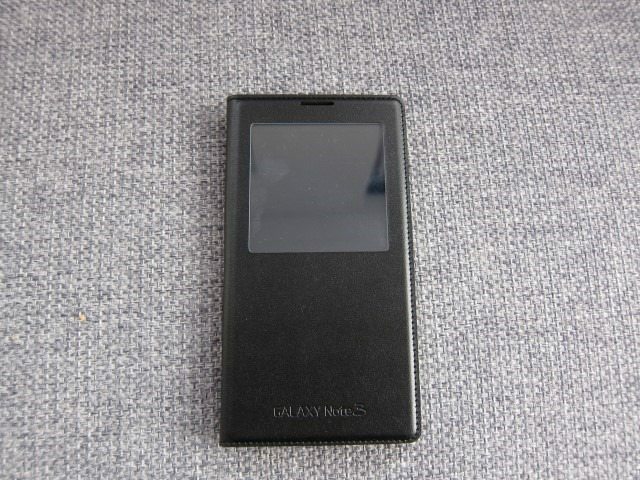 On the front there’s the large clear window, an opening for the earpiece, but strangely missing is an opening for the notification light. This for me is a key feature that simply is disabled if you use the case. Instead I found myself having to check the S-view cover several times a day just to see if I got a new message or email. The notification could be seen from afar and was a sure way for me to know of an event on my phone that needed my attention. 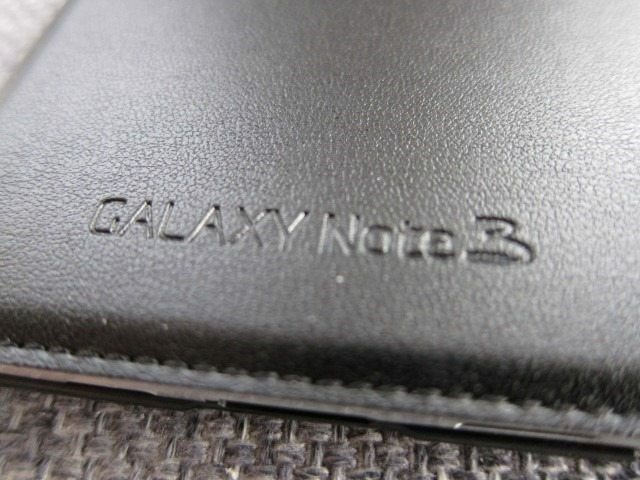 On the bottom we find the engraved “GALAXY Note 3” logo. 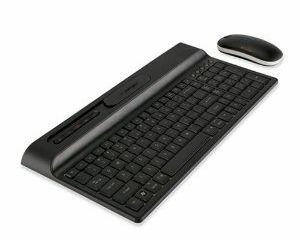 The case scores high when it comes to functionality. 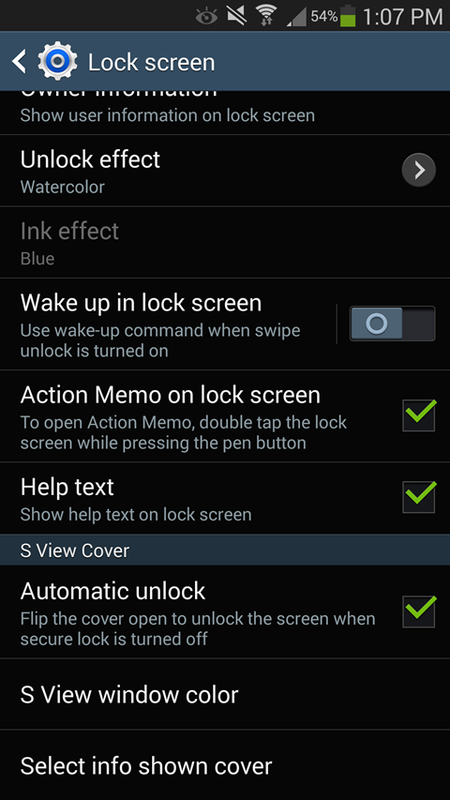 By going into the Note 3’s setting menu>Device>Lock screen> S view Cover, you get several cool options. 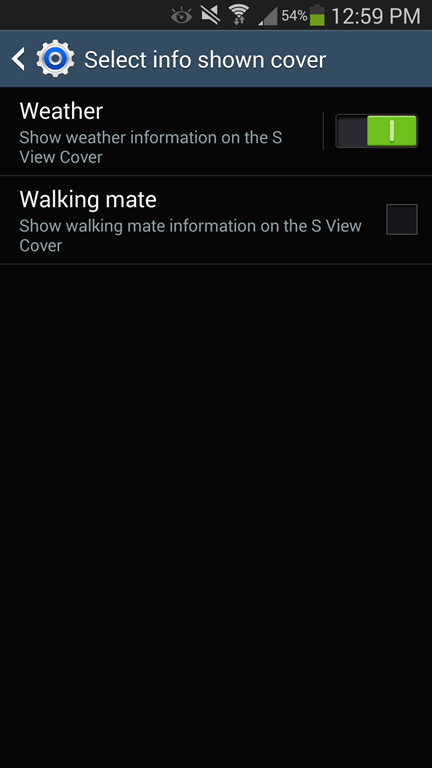 For example you can set it to automatically unlock when you open the case, the background color and even what to show on the front screen, including the weather and Samsung’s Walking Mate. 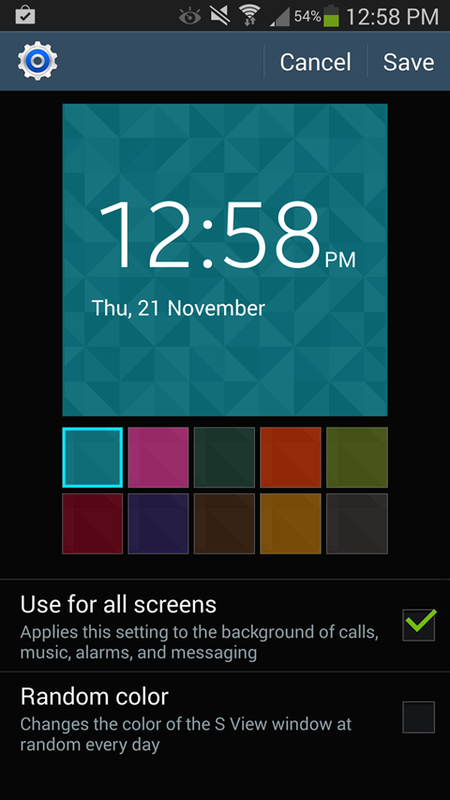 In addition to those optional features, it will always show you the time and date and Android’s info bar at the top. 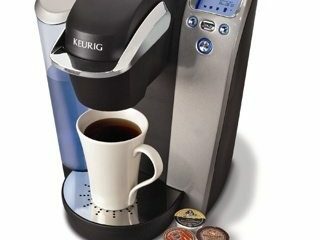 If that wasn’t enough, you can control the music, take pictures and add notes. Just like the S4, it also allows you to or decline calls, but also turn of alarms or reminders with a single swipe. 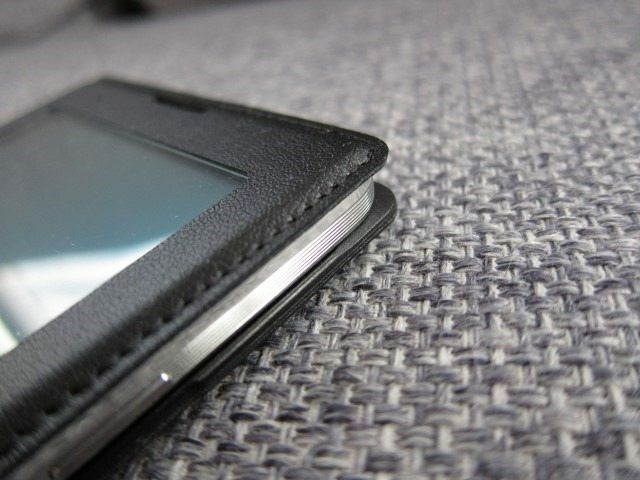 Coming from the S4, this makes the S4’s S-view cover look quite basic when it comes to functionality. The Note 3’s S-view Cover has taken everything I like about the S4’s version and made it even better with a nicer design, better materials and more functionality. 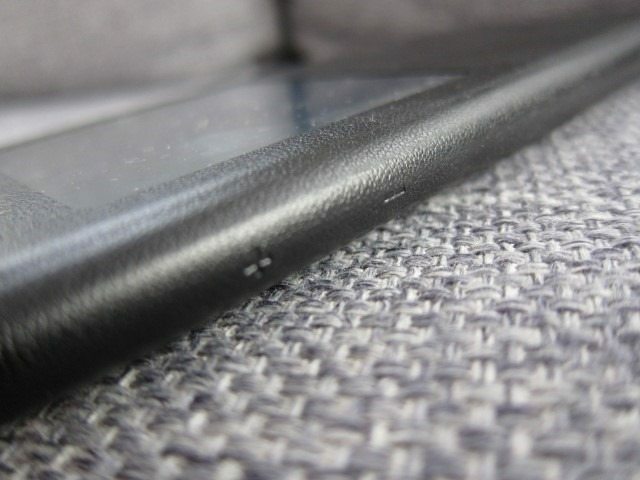 It has however remained a case designed to mostly protect (the screen) from scratches and bumps. If you’re looking for something to protect the Note 3 from drop, I highly suggest you look somewhere else. 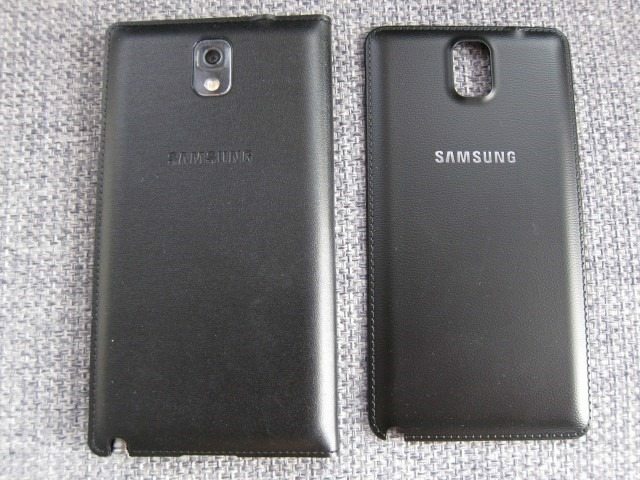 This probably the best case for the Note 3, with only thing missing really is an opening for the notification light. Other than that I simply love it. If the price isn’t a problem for you, it will be hard not to love this case. It gets a 9.9 out of 10. Previous ArticleSamsung Galaxy Gear – Worth The Time?